Writing, Hiking, and Sound Healing. Get out of your head, so you can get back in, with nature and gong therapy. Ask me to speak at your event! My presentations are tailored for your audience. 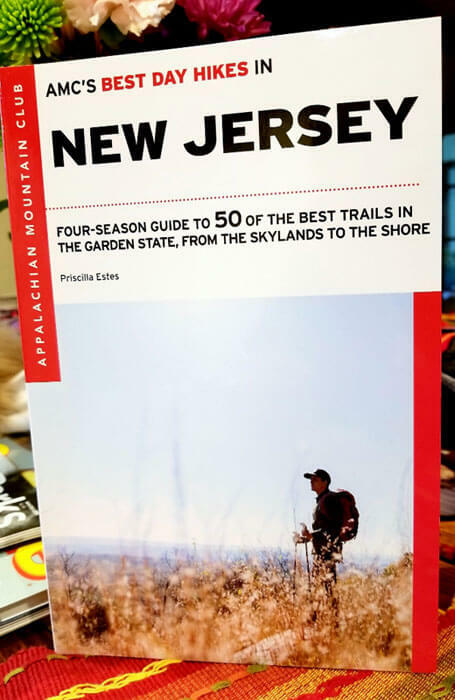 The Story of Writing a Hiking Book; Why Hike New Jersey? Enjoy sound immersion and release tension with the gong. Gongs rejuvenate the parasympathetic nervous system and positively affect overall body harmonics. 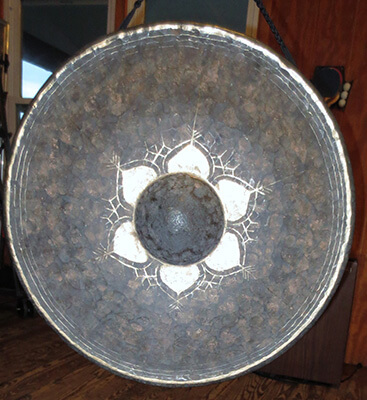 Available for 60-minute Sound Healing sessions with the Gong, in the privacy of my home. Contact me for more details. 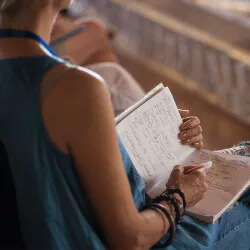 Through the vibrational powers of the gong, combined with breath work, gentle postures, meditation, and chanting, tap into your intuition (your soul) and ask for guidance. Remove blocks and clarify your message.